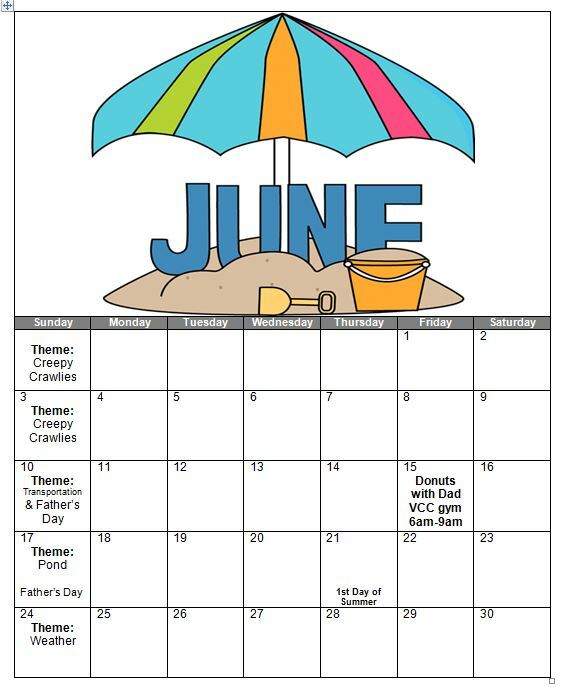 Victor Child Care Center – The VictorChildCare.com Blog for up-to-date calendars, menus, pictures, and news! 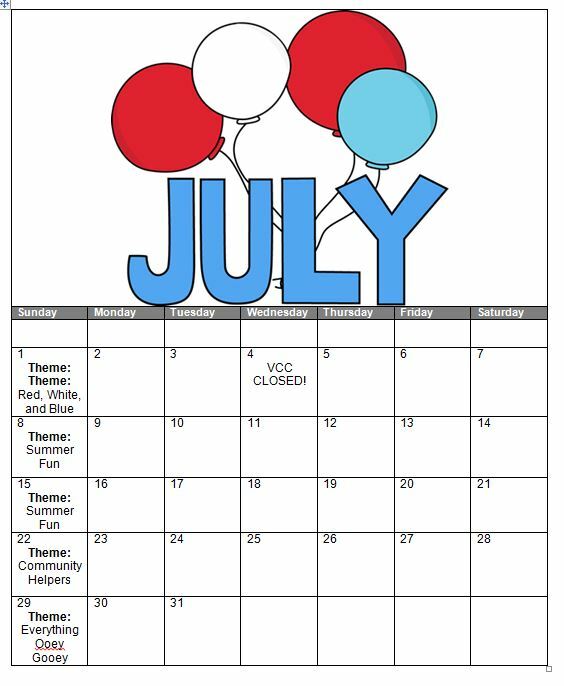 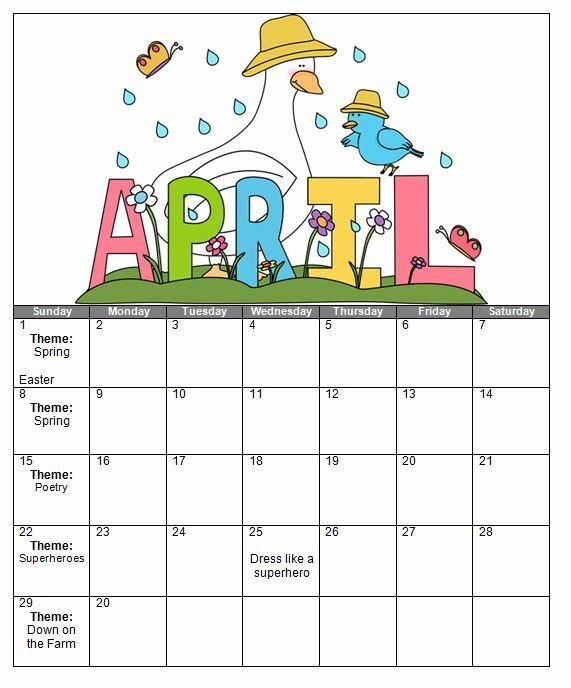 The VictorChildCare.com Blog for up-to-date calendars, menus, pictures, and news! 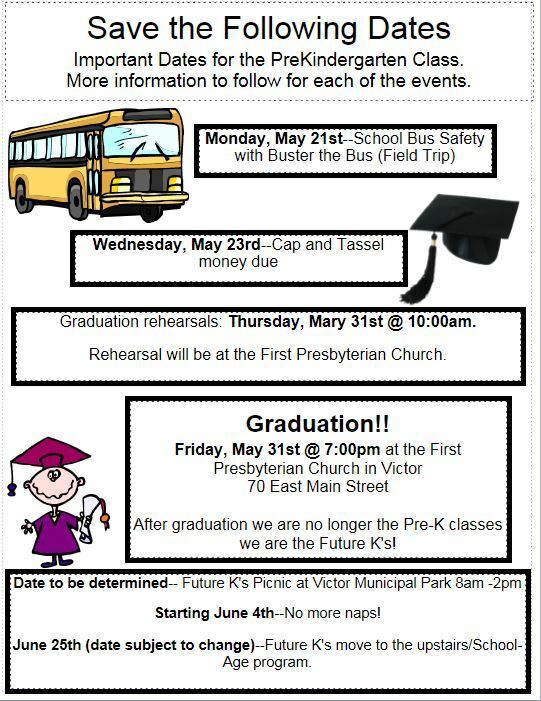 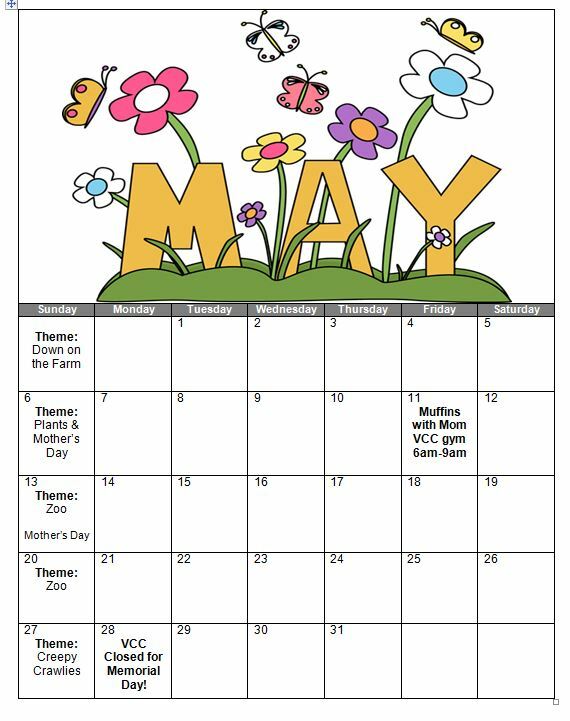 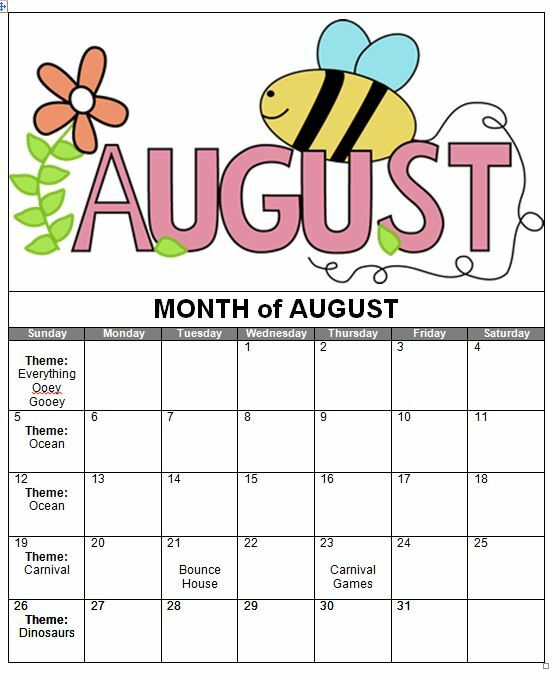 These dates are for the children in the Yellow Pre-K class that will be entering Kindergarten in September 2018.